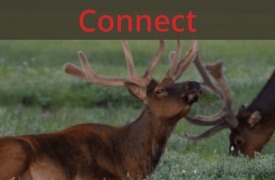 Tell Senator Gardner to Support the BLM Methane Rule! 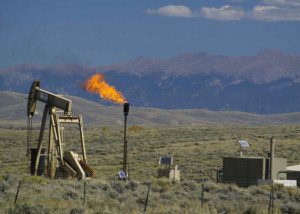 Earlier this year, the House of Representatives voted to roll back the Bureau of Land Management’s (BLM) methane rule, which was finalized in 2016 to reduce wasted natural gas from development on public lands. The Senate could bring it to a vote any time this spring. But they should reject attempts to reverse the rule. Here’s why. 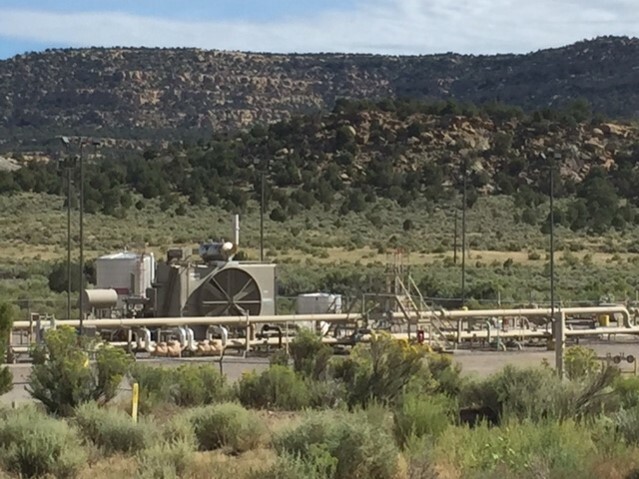 Excess methane is often burned, or flared, at the well site instead of captured for market. As a physician, I refer to the BLM’s methane rule as a protection. Representative Scott Tipton, who supported its repeal in the House, calls it a regulation. Apparently, at least to Rep. Tipton, regulations that are a burden to industry should take precedence over our health and the health of our environment. Rep. Tipton got this vote wrong, but I’m hopeful Sen. Cory Gardner will do the right thing. I’m concerned though, because Sen. Gardner has suggested that the rule is redundant because Colorado has a similar state rule. Perhaps he forgot that the largest methane cloud in the country does not respect state lines. This hotspot hangs over Southwest Colorado. 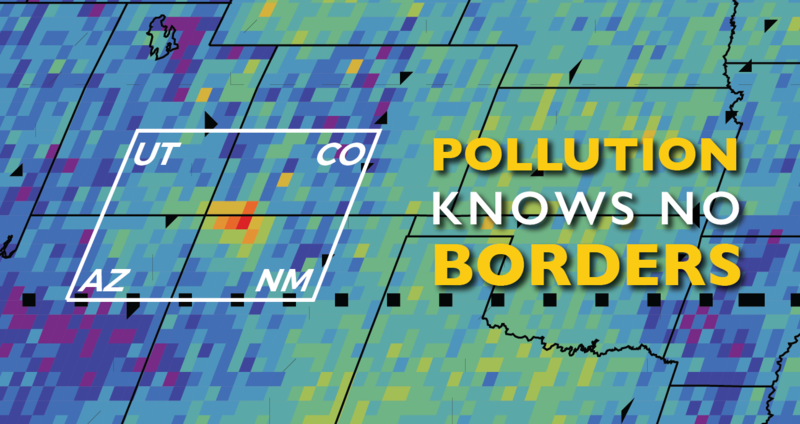 Yet, the source of it is natural gas waste from oil and gas infrastructure in Northwest New Mexico. 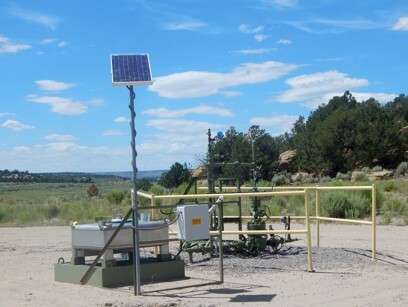 Colorado’s methane rule does nothing to address leaking wells and equipment in New Mexico, but the BLM’s rule reduces natural gas waste on public lands in all states. 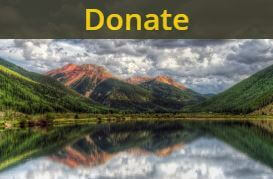 Southwest Colorado needs this rule to ensure clean air for our families. 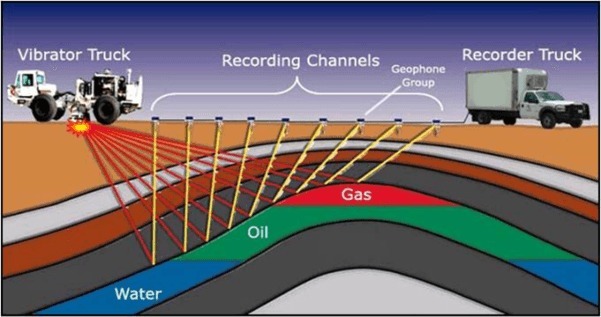 Methane is the main component of natural gas. It is a potent greenhouse gas and is released alongside pollutants dangerous to human health. It is also very valuable. When companies sell oil and natural gas extracted from public and tribal lands the BLM collects revenues on behalf of taxpayers, who own the minerals. 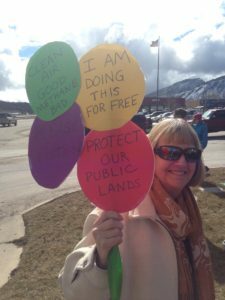 More than 150 area residents demonstrated outside of Sen. Gardner’s Durango office on Feb. 21st calling on him to oppose attempts to roll back the BLM’s methane rule. However, when this publicly owned methane is wasted due to outdated technology or shoddy industry practices, taxpayers are cheated of this revenue. An ICF International report documents $330 million in wasted taxpayer-owned natural gas from public and tribal lands in 2013. That is enough natural gas to meet the heating and cooking needs of all the homes in Chicago for a year! The rule updates 30-year-old regulations for natural gas leaks, venting (intentional release into the atmosphere), and flaring (burning). By limiting the waste of publicly owned methane, the rule ensures taxpayers don’t lose royalty money. In addition to the economic benefits of the BLM methane rule, it will also protect our health. Natural gas contains far more than methane; leaks include volatile organic compounds (VOCs), like carcinogen benzene and toluene, which are released and mix with nitrogen oxides to form ground-level ozone. The naturally occurring ozone layer in the upper atmosphere protects us from UV radiation, but ground-level ozone can harm the lungs. For instance, when exercise on a smoggy day causes your lungs to hurt. Ozone is particularly dangerous for those with underlying respiratory conditions such as asthma or emphysema, and children and the elderly. Recent medical and scientific studies show the health threats that accompany use of natural gas as a fuel. On March 7, the Delta County Independent reported that “More than 60 business owners from across the Western Slope have submitted a letter to Senators Bennet and Gardner urging support for the rule.” Sen. Bennet has supported it from the beginning. Thank you Sen. Bennet! Another letter to Congress supporting the Rule came from over 60 signers, all local elected officials from Colorado, New Mexico, Utah and Nevada. Even three members of the La Plata Electric Association Board signed it! Perhaps the worst part of the proposed repeal of the methane rule is the vehicle that extremists in Congress are planning to use to do it: the Congressional Review Act (CRA), a little-used and purely political tool. The CRA allows little debate, no filibuster, and only requires 51 votes to pass in the Senate. Most egregiously, it forbids the adoption of any similar rule in the future. Similar to Mr. Komick’s concerns about tourism, once we lose the methane rule’s protections under the CRA, we’ll never get them back! Sen. Gardner should not support such an extreme measure. 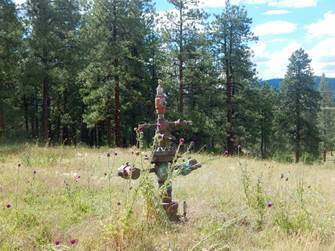 Please join me in calling on Sen. Gardner to keep the BLM’s methane rule in place. The whole LPEA Board sign the letter, not just 3 members. Thank you Jack Turner and Brit Basset.! Yes Susan, you are right! That wasn’t the case yet when Lauri wrote this piece, but it is an important update.